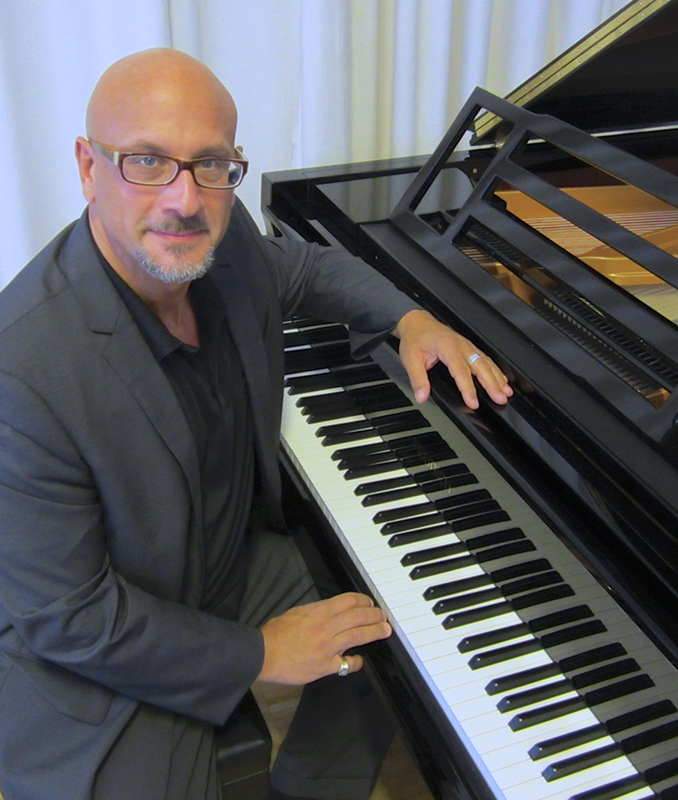 After studying with Kenny Barron at Rutgers University for 3 years, Rob moved to New York City in 1984, where he lived for 20 years. 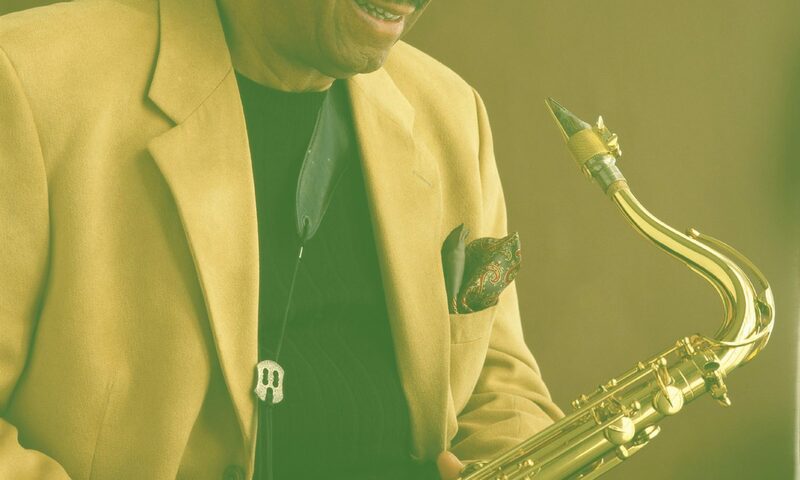 During that time he played, toured and/or recorded with such Jazz luminaries as Lionel Hampton, Little Jimmy Scott, Dakota Staton, Jimmy Cobb’s Mobb, Roy Hargrove, Peter Bernstein, Harper Brothers, Jeannie Bryson, Laverne Butler, Kevin Mahogany and more. From 1990-2000 Rob was pianist in the NAT ADDERLEY QUINTET, featuring at various times Vincent Herring, Sonny Fortune, Junior Cook, Antonio Hart, Marc Gross, Donald Harrison, Walter Booker, Jimmy Cobb, James Genus and Billy Drummond, touring the USA, Europe and Japan and recording 8 CDs. Rob’s songs have been recorded by him and other artists on several CDs and used in several films. Rob’s ongoing projects include JOHNSON 3! and OHRGELD RIO as well as the ROB BARGAD PIANO TRIO. Rob’s original Soul/Rock songwriting project is with his band FLOZELL (www.flozellmusic.com), recorded on his own label, Barnette Records. 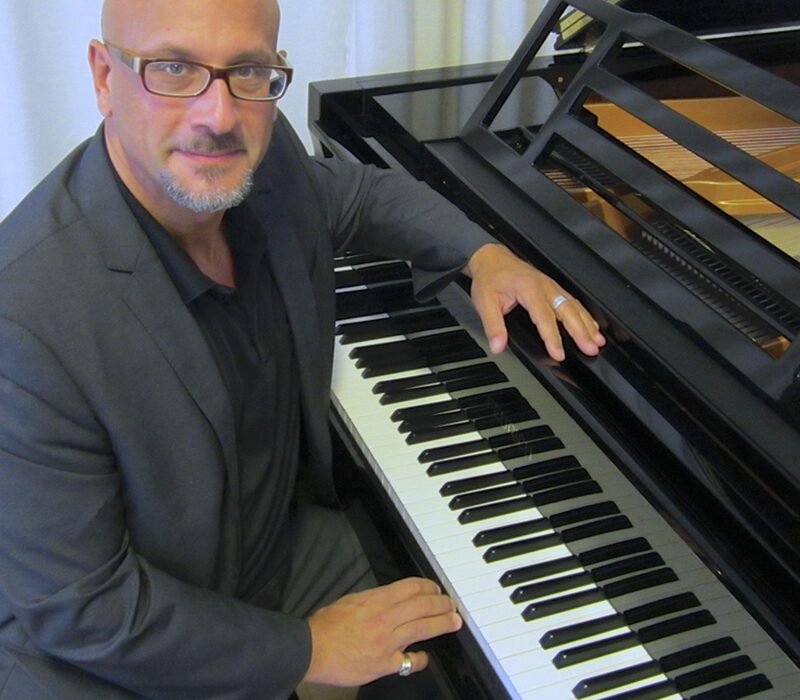 Of late he has toured with renown Polish saxophonist Sylwester Ostrowski, and has appeared on CD and in several concerts with Kansas City vocalist Deborah Brown. Rob’s latest project is the REUNION SEPTET (www.reunion7tet.com), featuring Dave Schumacher, Jerry Weldon, Joe Magnarelli, Jason Brown, Daniel Sadownick and Mike Karn. 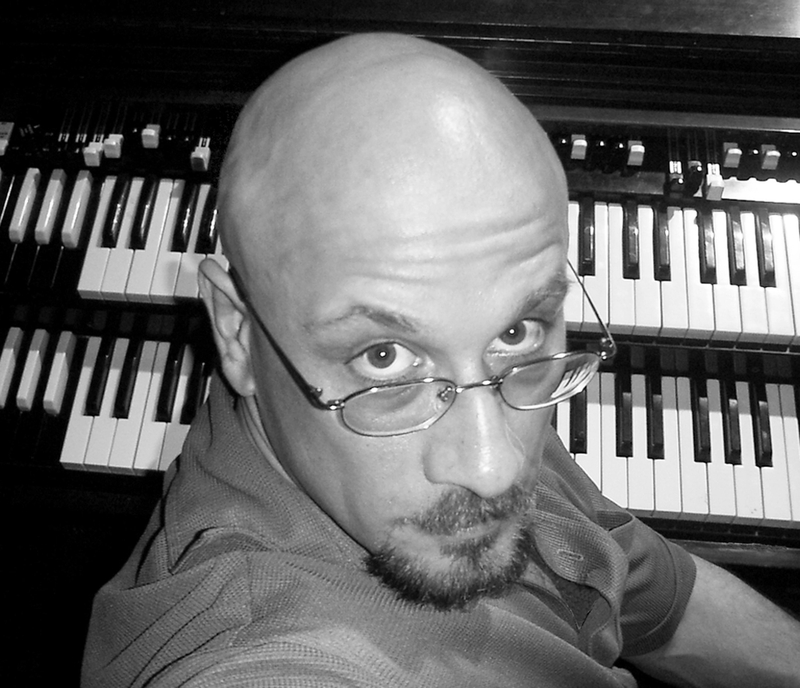 Rob has recorded many CDs as a leader and sideman for Jazz labels such as: Fantasy, Criss Cross, Alfa Jazz, Sunnyside, Central Station Music, Sweet Basil, Chesky, Challenge, Central Station and Barnette. Since 2005 Rob is Professor of Jazz Piano at Kärntner Landeskonservatorium (Carinthia Conservatory) in Klagenfurt, Carinthia, Southern Austria. He lives with his family in Klagenfurt.